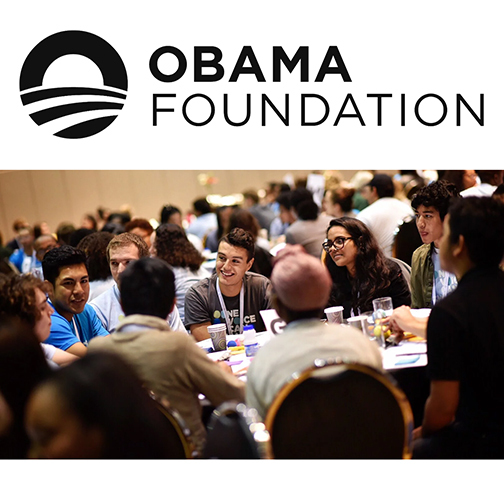 The Obama Foundation is hosting a one-day, in-person community engagement training for 18 to 24 year olds in Tempe! The training session will take place Sat., Nov. 11, 8 a.m. – 8 p.m. It will include inspirational workshops that use storytelling, community building, and skills training to teach you how to make change in your community. The application deadline is today, but the foundation is extending the deadline to Sat. 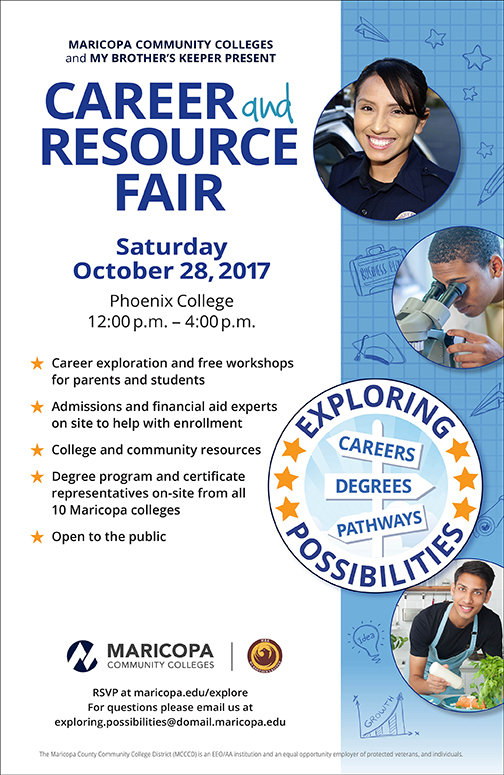 Oct. 28 for Maricopa Community Colleges students! To qualify for the extension you must respond with, "AVC Ganther at MCCCD" for question 12. If you care about what’s happening in your community and want to be part of creating solutions but don’t know how to start-- this training is for you! The Foundation is inviting young people who are looking for new ideas and opportunities to get involved. This training will help you build the relationships and skills you need to be the change you want to see. 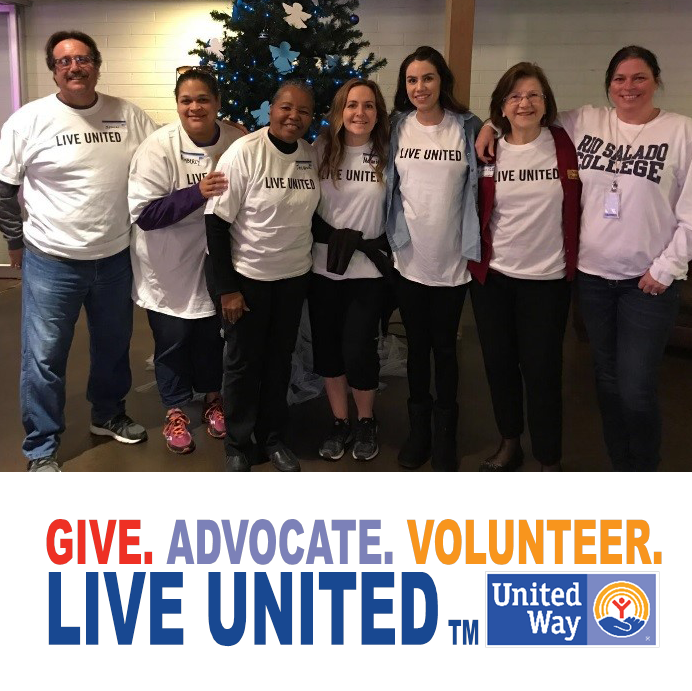 The foundation is committed to bringing together a group of people with diverse viewpoints, backgrounds, socioeconomic status, education levels, religious beliefs, races, and ethnicities. Participants should be at least 18 years old, open-minded, eager to engage, and build relationships with people different from themselves. This is one of the first events of its kind, and by getting involved, your voice will be integral to shaping the future of The Foundation’s programming. No prior experience necessary! Women in Technology Workshop Nov. 4! 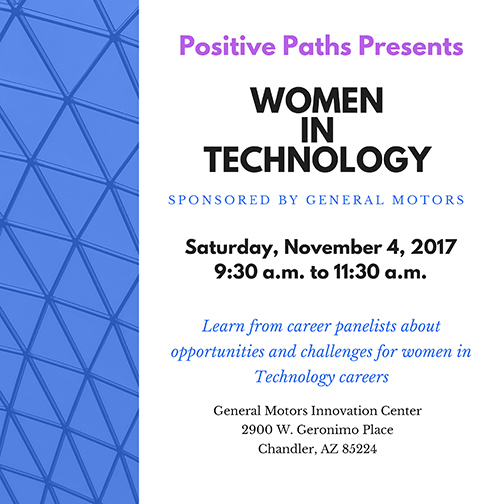 Attend a free Women in Technology workshop presented by Positive Paths at the Chandler General Motors Innovation Center, Sat., Nov. 4. Learn from career panelists about opportunities and challenges for women in technology careers. Call 480-733-3013 or email info@positivepathsaz.org for more information. Be a Leader College Resource Fair Oct. 22! Take part in the 9th Annual Taking Steps Towards College Success Walk-A-Thon and Resource Fair hosted by the Be a Leader Foundation on Sunday, Oct. 22 in Downtown Phoenix. 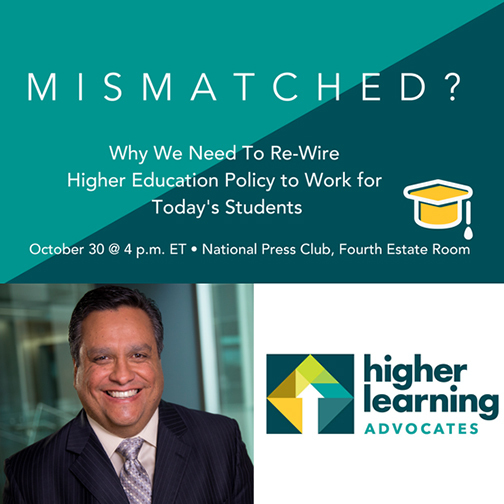 This event provides an opportunity for all Arizonans to have direct access to college going materials and to support and promote higher education. Rio Salado College is a proud supporter of this initiative and will host an information booth at the event. The first 1,500 attendees to check-in will receive a free event t-shirt and tote bag. 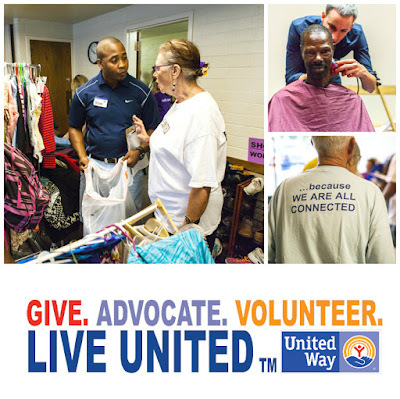 The event will begin with a college community resource fair, allowing participants to obtain information and resources from 50+ community focused organizations and programs. The Walk begins at Civic Space Park in Downtown Phoenix and ends at the National Association for College Admission Counseling College fair, located inside the Phoenix Convention Center. More than 200 colleges will be participating. Visit this web page for additional event details. 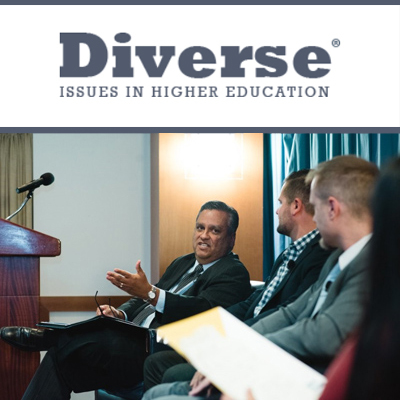 This family-friendly event is perfect for teens who want to explore a variety of college career options-- and educational advocates who want to support a good cause. The Be a Leader Foundation promotes personal development and higher education opportunities for students in grades 7-12. 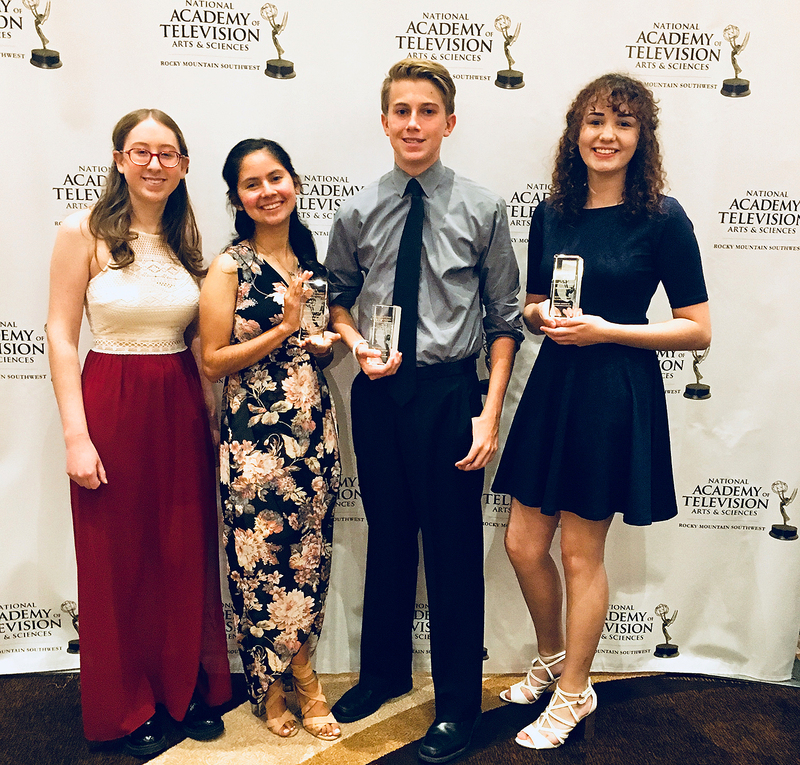 SPOT 127 Teens Awarded Rocky Mountain Emmys! Congratulations to SPOT 127 students Michelle Ailport, Itzel Rios, Noah Delgado and Max Trapp--- 2017 National Academy of Television Arts and Sciences Rocky Mountain Emmy Student Production award-winners! The students received their awards at a special gala on Sat., Oct. 14. 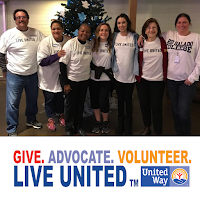 A special thank you to the SPOT 127 staff members who helped the students with their projects: Rick Fowler, Cheryl Lambert, Trevor Gahona, Sylvia Cook, senior production assistant Alicia Bozutto and production assistants Gisselle Loera and Olivia Parker. Itzel Rios is a freshman at Prescott College, Max Trapp is a sophomore at Paradise Valley High School, Michelle Ailport is a senior at Greenway High School and Noah Delgado is a freshman at the Walter Cronkite School of Journalism and Mass Communication Arizona State University. 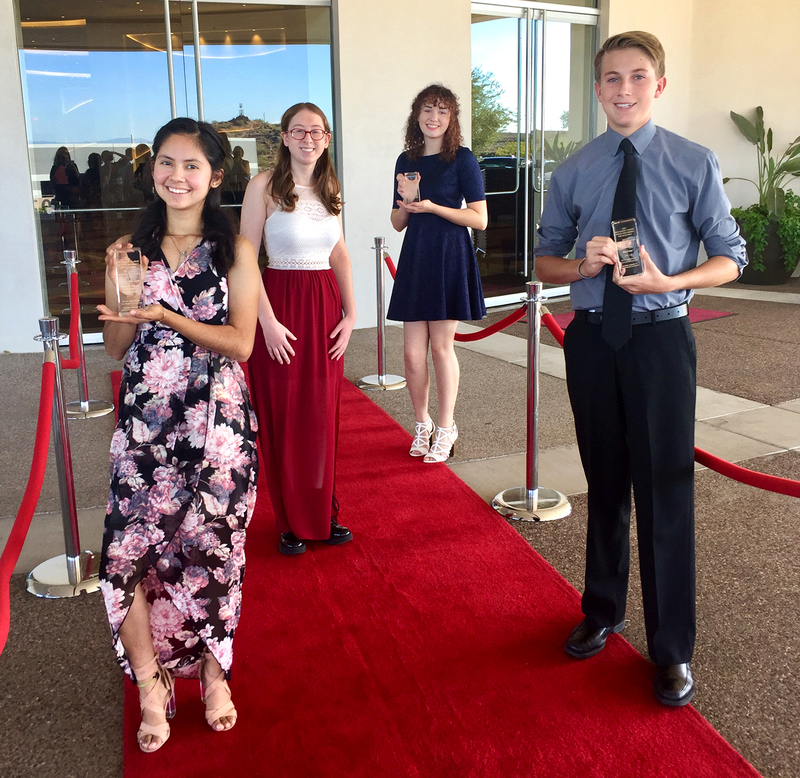 Photo1: Left to right: Catherine Schwartzmann (senior, Corona del Sol High School), Itzel Rio, Max Trapp and Michelle Ailport. 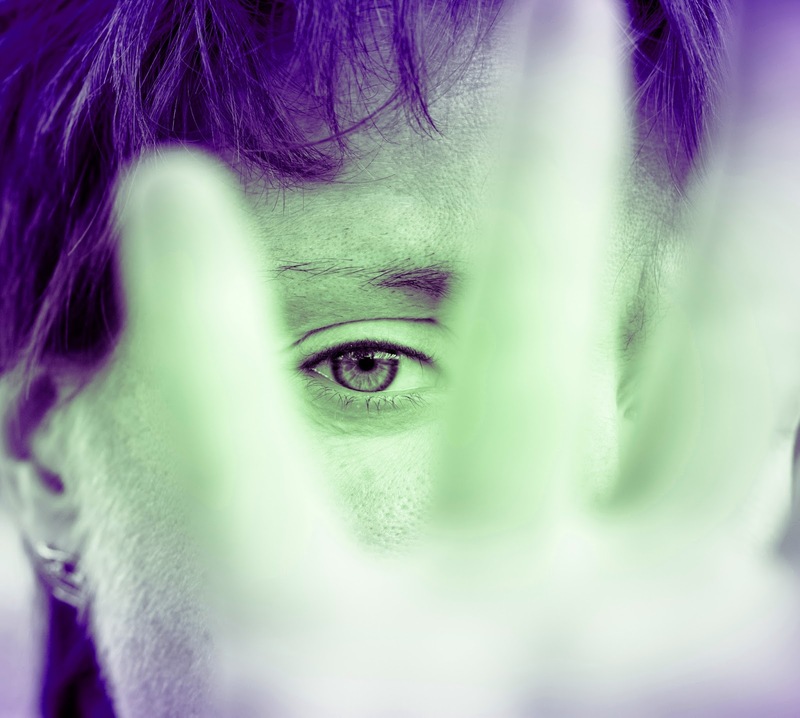 Rio Salado College is hosting a Domestic Violence Awareness and Prevention Conference at the Rio Salado Conference Center, Oct. 25, 9 a.m. – 5 p.m. In partnership with community advocates to end domestic violence and sexual assault, conference presenters will address violence against women, teens and men. 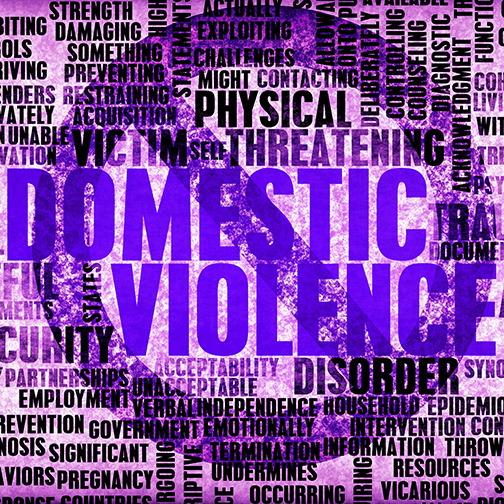 The conference sessions will educate attendees about the types of domestic violence, root causes, prevention, defensive training, resources, the role of law enforcement and family advocacy, teen dating abuse and a segment on the arts and healing. Free and open to the public. No registration is required. Participants can attend single workshop sessions. Engage in the dialogue! 9 a.m – 10:30 a.m.
Topic: Why Don’t They Just Leave? This is an interactive session. Counselors will be available. This event is sponsored by Dr. Wanda Tucker, Faculty Chair-Psychology Department and the Rio Salado Diversity and Inclusion Advisory Council. Please contact Dr. Tucker if you have any questions: 480-517-8268, wanda.tucker@riosalado.edu. Successful Rio Waves Meet with their Advisors! 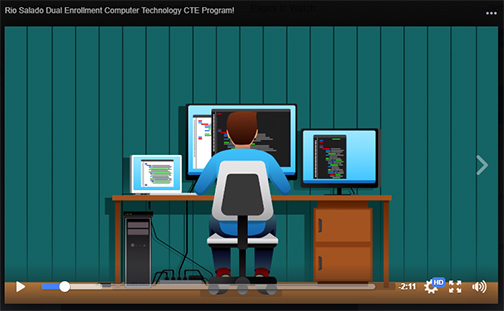 Computer Technology CTE for Dual Students! If you're a high school student who likes working with computers, check out this video to see how you can get a head start on a computer technology degree. Our dual enrollment program offers students the chance to earn high school and college credit-- at the same time! Rio Salado Dual Enrollment is accredited by the National Alliance of Concurrent Enrollment Partnerships (NACEP). Apply for Earn to Learn Transfer Program! 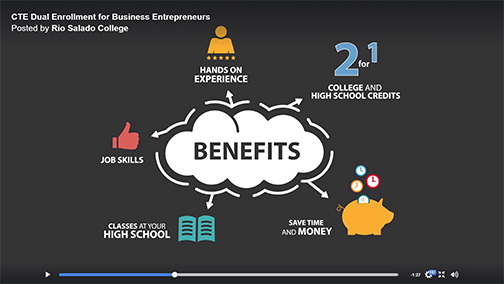 If your goal is to transfer to a four-year college or university and save money, Maricopa Community Colleges has an exciting new program to help make this happen called: Earn to Learn. 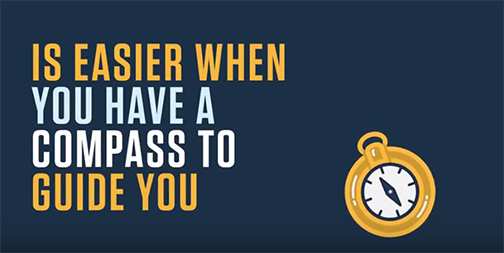 Earn to Learn will give you the financial assistance you need if you are planning to transfer to Arizona State University (ASU), The University of Arizona (UA), and Northern Arizona University (NAU). You can potentially receive up to $4,500 toward educational expenses and financial literacy skills! You will benefit most from this program if you are considering attending ASU. Over 70 percent of the students who transfer from Maricopa Community Colleges select ASU. 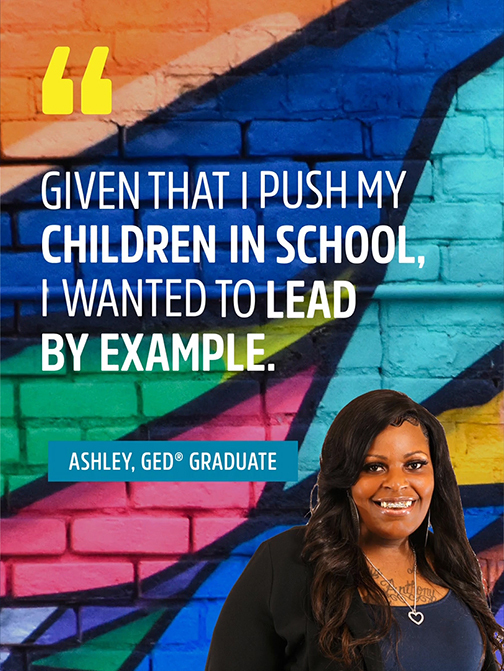 ASU is committed to ensuring that you will benefit from this program. In fact, they are so dedicated that they are sending Earn to Learn ambassadors to your college to share this great opportunity so that everyone can be in the know about Earn to Learn. ASU is currently accepting applications for students entering ASU in Fall 2018. The pre-application deadline to apply is Nov. 8, 2017. MCCCDF Scholarship Deadline is Oct. 15! Last call! 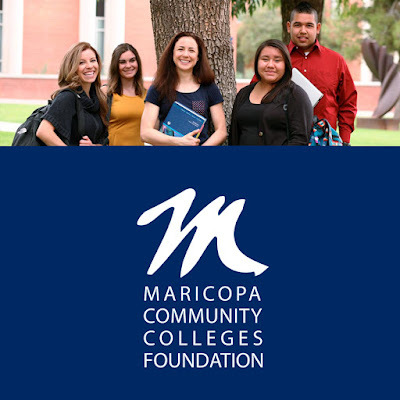 The deadline for Maricopa Community Colleges Foundation scholarships is Oct. 15! Do the math. It Pays to Apply! Attend Free Career & Resource Fair Oct. 28! Join the Maricopa Community Colleges and City of Phoenix - My Brother's Keeper for a free Career & Resource Fair at Phoenix College, Sat., Oct. 28, 12-4 p.m.
We can help you transform that passion into action and help you begin your educational journey! No matter what kind of student you are, Rio Salado has classes and programs to meet your needs! 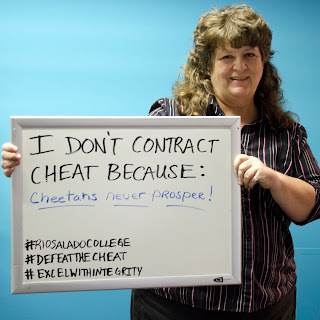 We’re ready to help you with advising, registration, tutoring, new student orientation classes, GED® test prep and English as a second language programs, financial aid, work-study programs, scholarships and more! Learn more about Rio Salado’s GED® test prep program by calling 480-517-8110. For more details, visit www.riosalado.edu/programs/abe. 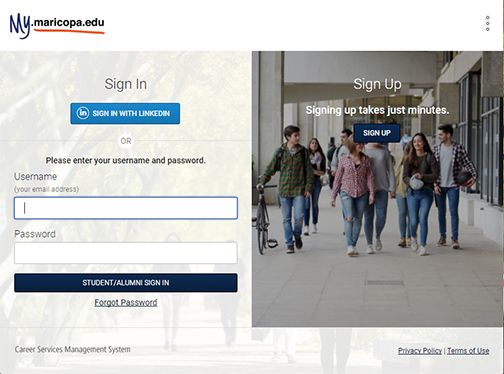 New Maricopa CareerLink Service for You! Maricopa Community Colleges Career Services has partnered with local employers around the Valley to announce job and internship opportunities through a new platform called Maricopa CareerLink! Register with Maricopa CareerLink to get a first-hand look at resume building, mock interviews, job and internship postings, plus receive information about upcoming career fairs and events. The Maricopa Community Colleges Career Services team can assist in all stages of career planning. 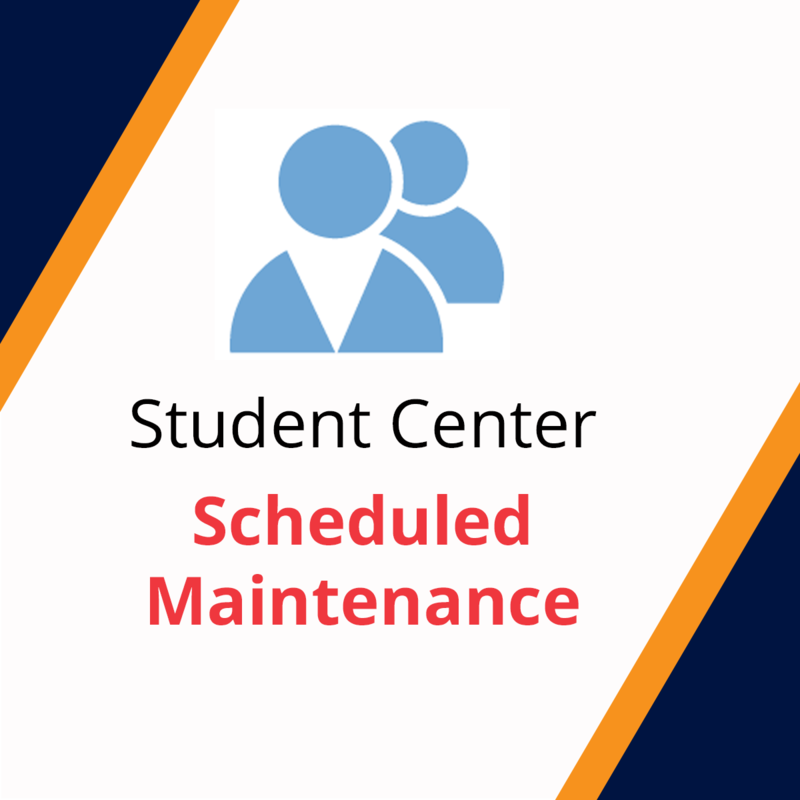 Services are open to students, alumni, and employees.